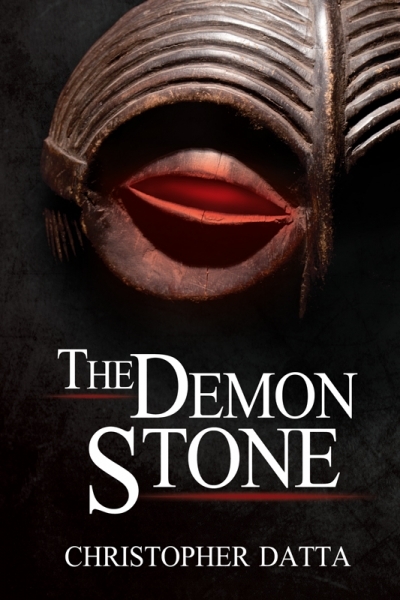 The Demon Stone is a powerful supernatural thriller that leads you from the killing fields of Africa to the quiet Boundary Waters of Northern Minnesota. In braided narratives, Datta spins a terrifying story about the spiritual forces—both real and supernatural—that incite the basest, bloodiest and most frightening of human behaviors. When Kevin volunteered to travel to a war-ravaged country in Africa to help out his childhood buddy, Bill, now a physician with Doctors Without Borders, he knew he might face danger. But he could not have envisioned the brief, nightmare encounter that would rob him of his friend, his principles, and quite possibly his sanity.